Timothey N’Guessan was “partybreaker” in Berlin when his buzzer-beater put on silence “Mercedes Benz Arena” for 25:25 between Germany and France. The French left back has found the way to the net and secured place in the Main Round in Cologne for his team. Germany also booked place for Lanxess Arena battles. Germany: Uwe Gensheimer 4, Martin Strobel 4, Fabian Wiede 4, Hendrik Pekeler 3, Patrick Groetzki 3, Fabian Bohm 2, Jannik Kohlbacher 2, Paul Drux 2, Steffen Fath 1. 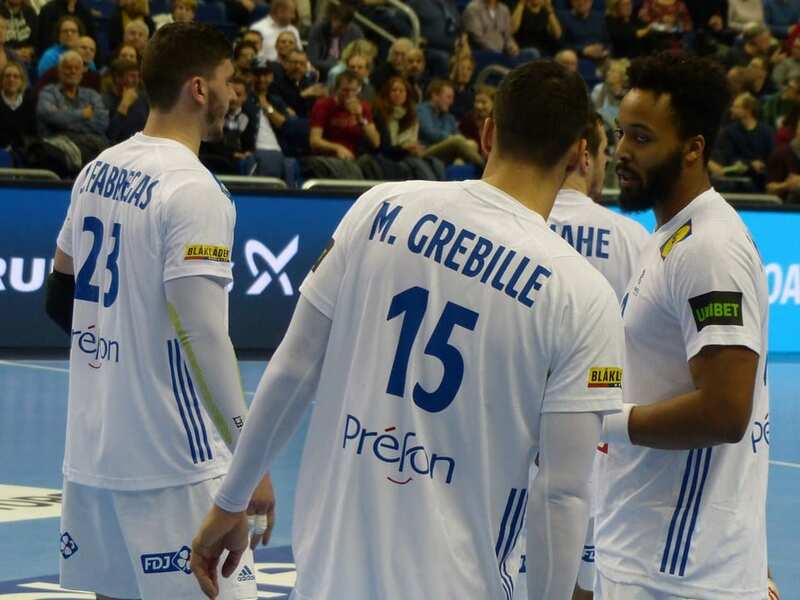 France: Kentin Mahe 9, Nedim Remili 3, Ludovic Fabregas 3, Romain Lagarde 2, Dika Mem 2, Mathieu Grebille 2, Timothey N´Guessan 1, Luc Abalo 1, Michael Guigou 1, Luka Karabatic 1. ← Previous Story Brazil close to the biggest results in the history! Probably the very best match till now Germany vs. France. Starting very well both teams with great mark on defense. 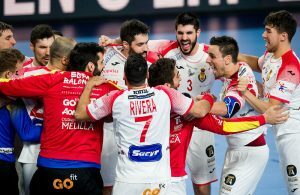 Without Nikola Karabatic, Narcis, Omeyer and very small role Abalo and Guigou in a forward formation, but I still think that they are the first bookmarks favorite team to win this Handball Championship. Congrats.to Germany they are playing very well against the big Champions France.